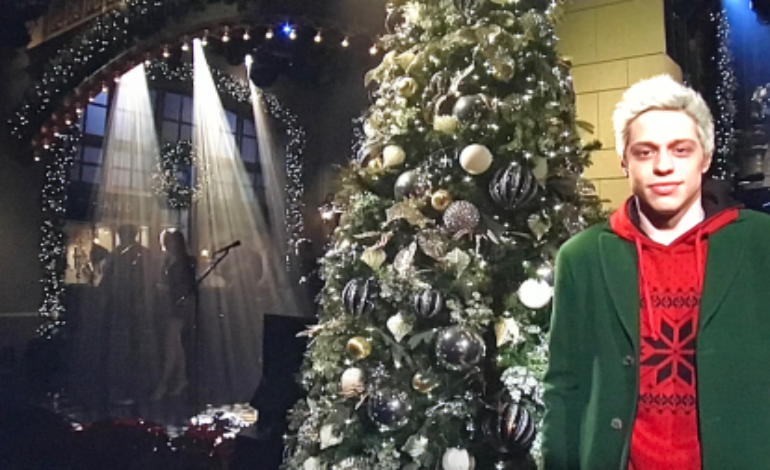 After a huge scare Saturday afternoon, Pete Davidson made a brief appearance on SNL last night. SNL cast member Davidson had made a disturbing post on his Instagram, causing much concern. New York Police even arrived to check on his well-being. “We are aware of the post and we are conducting an investigation and welfare check,” police told The Hollywood Reporter. 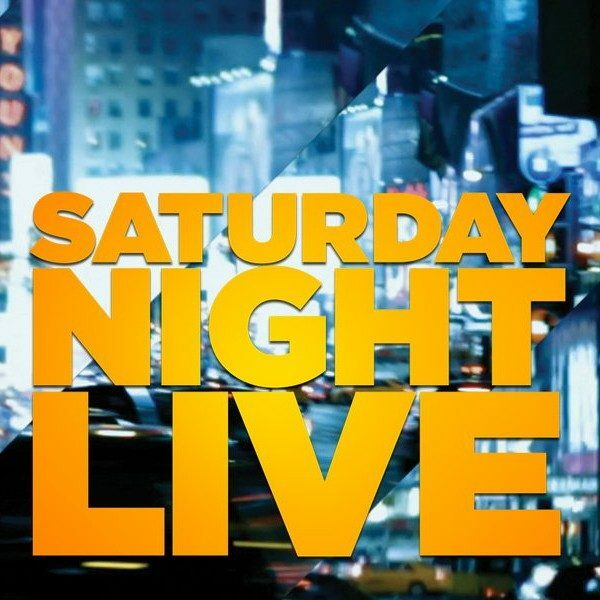 Davidson has since deleted his Instagram, and even made a brief appearance on SNL last night to quell everyone’s fears. However, the cause behind his post are still unknown. He and Ariana Grande were engaged for a brief period earlier this year, so there is speculation his post might have had something to do with their relationship. 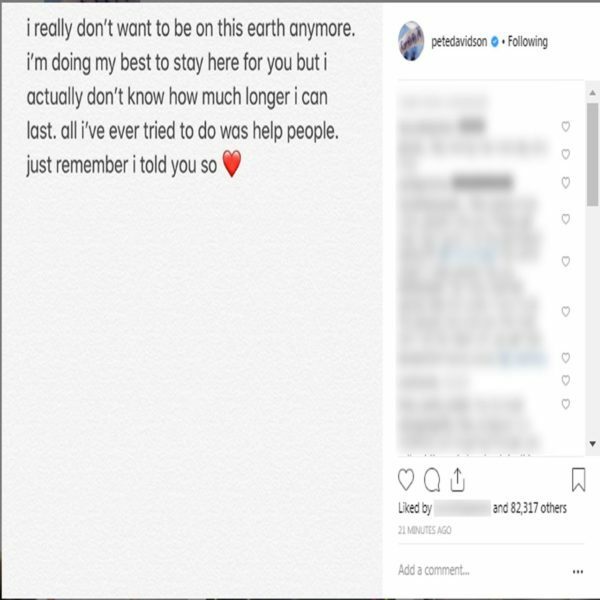 Although the reasons behind his post are unclear, Davidson has been receiving unending support and love from friends and fans alike.